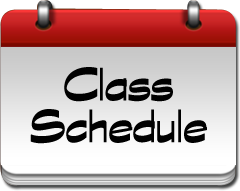 This week students in grades 9-11 will start the scheduling process for next year! Students/parents who would like to speak with the counselor will need to schedule a meeting in advance. Students can sign up online and parents can call the school. Forms are due to February 16th (and students must sign up on Powerschool) by this date.